The Inner West Fiesta is a Community Festival created to celebrate the diversity of the Latin American Culture in Sydney. Come and experience the best of the Latin American Street Food, Live Music, Dance, Arts and Crafts, with plenty of fun activities for kids of all ages. We are a Cultural Festival run by members of the Latin American community with the help of friends from all backgrounds. Join us for a great day out, with something for everyone. Grab a picnic rug, bring your family and friends, and enjoy a great day out with us. Whether you are part of the Latin community in Australia, love the warmth of the Latinos, or just want to come along and see what the festival is all about, everyone is welcome! Enjoy the best of the Latin American food in Sydney as we bring the most iconic flavours of Brazil, Peru, Colombia, Cuba, Mexico and more together. Watch amazing Latin American dance shows including Samba, Salsa, Tango, Flamenco, Bachata and more, as we celebrate the diversity of the Latin American culture in Sydney. 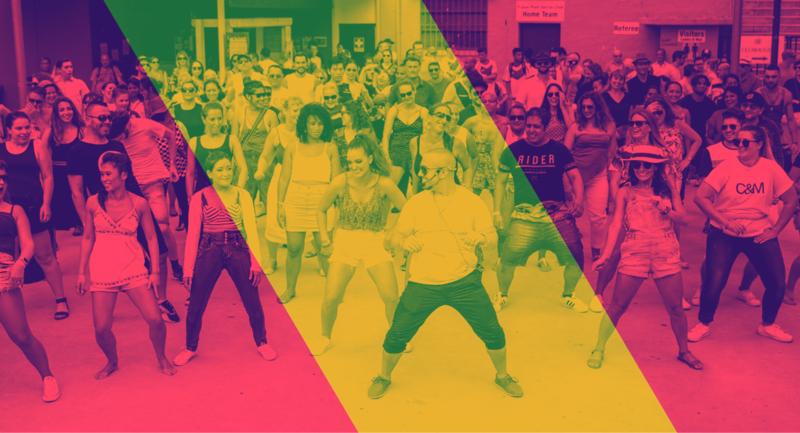 Enjoy the best of the Latin American music in Sydney as we bring the most iconic Latino bands, musicians and DJs together for a fun day to be enjoyed with friends and family. Visit our markets to find the best of Latin American arts, crafts and products in Sydney. But not only that, get your picnic blanket and enjoy a day filled with Latin American dance shows, live music, performances, dance classes and delicious food with fun activities for kids of all ages. Bring the kids for a fun day outdoors and introduce them to the richness and diversity of the Latin American Culture. Get ready to enjoy the best of the Latin American live music and dance shows. Would you like to perform at the Inner West Fiesta? Contact us or apply now! Want to perform at the event?